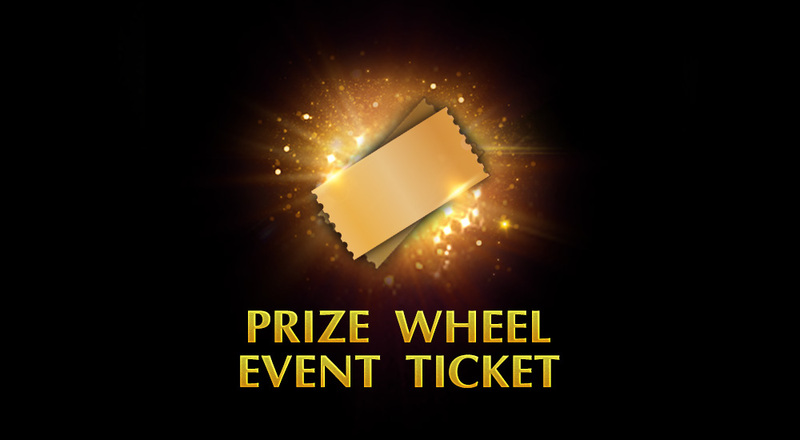 This is a Prize Wheel Event Ticket that can be traded for and other rewards on the Prize Wheel! You can get the Prize Wheel Event Ticket by completing all daily missions for one day or by purchasing them from the Supply Depot. 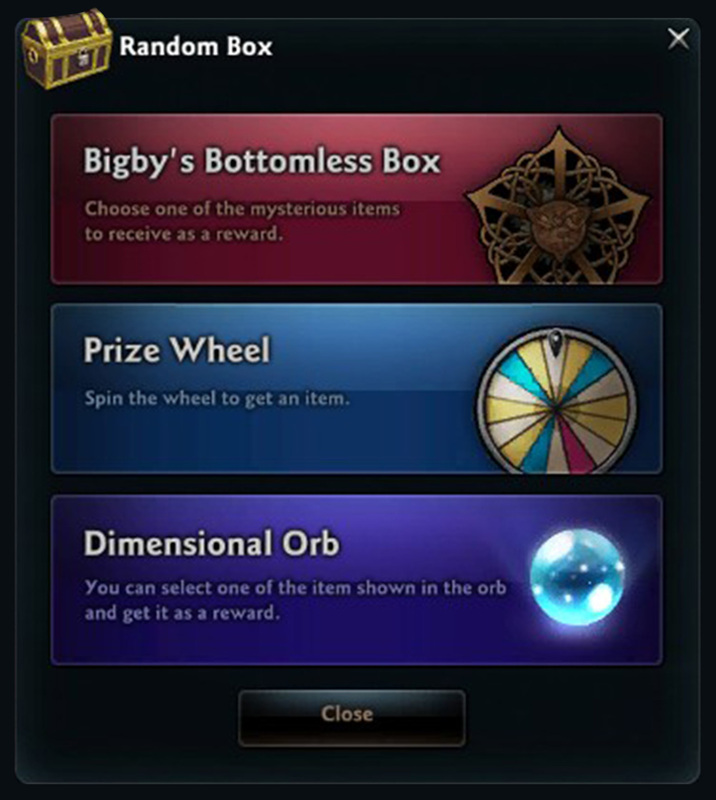 Right-click or go to the bottom 'Menu > Random Box > Prize Wheel' to use.